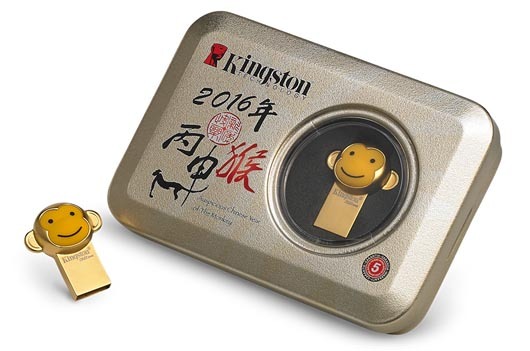 To celebrate the Lunar New Year, Kingston, the independent world leader in memory products, today announced The Year of the Monkey USB drive, the latest addition to its DataTraveler Chinese Zodiac USB drive lineup. In the Chinese Zodiac, the Monkey is the 9th sign in the 12 Chinese Horoscopes. People who born in 1956, 1968, 1980, 1992, 2004, and 2016 are belong to the year of the Monkey. In addition to signify elegance and luck, monkeys also symbolize smart, artistic and creativity. Build with gold-plated metal casing, durable rubber for adorable monkey face and provide the extreme USB 3.1 speeds, the Year of the Monkey USB drive makes a special gift for the special season. To celebrate the Year of Monkey, this extremely adorable USB drive comes in a unique-designed package and golden medal box. 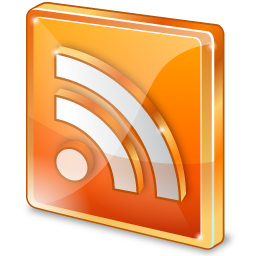 With a capacity of 32GB, the USB drive supports many operating systems such as Windows10, 8.1 , 8 , 7(SP1) , Vista( SP2) , Mac OS Xv,10.7.x+, Linux v 2.6x+, Chrome OS. The Year of the Monkey USB drive is backed by a 5-year warranty, free technical support, and legendary Kingston reliability. 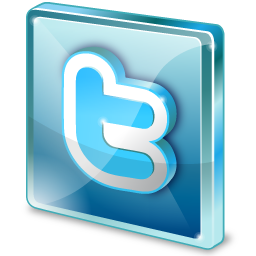 For more information about the product(s), please visit the Kingston website (click here).